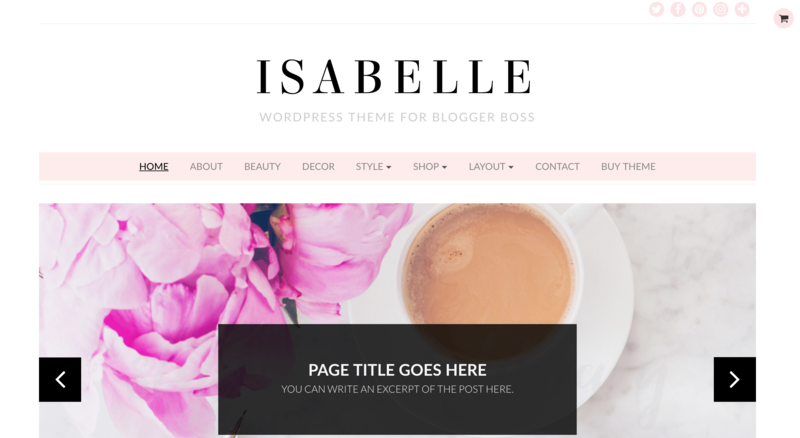 We all know that I love a good WordPress theme. Love, love, love. 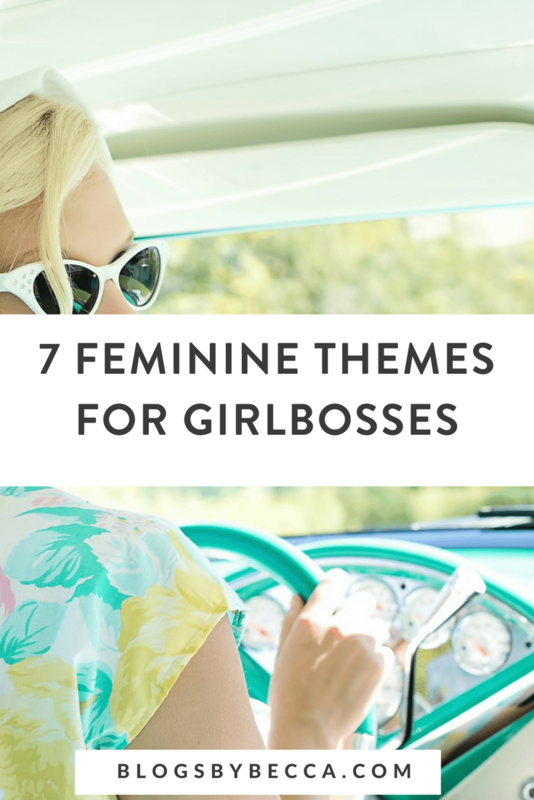 So in an attempt to convince myself not to change my own theme every other day, I present you with this roundup of seven (more) great feminine WordPress themes for lady bosses. Are you selling online courses? You might want to check out Course Lady from A Prettier Web. It's specifically designed to give the reader all they need to know about your course, including your instructor bio and student testimonials. A good option if you're not using something like Teachable (which is what I use for Break Into Blogging). Jacqueline is designed for coaches and entrepreneurs, but also has space for a blog. I like the overall look. And the integrated sign up for works with both Mail Chimp and ConvertKit, which you don't see too often. Seems like a good option, especially if your blog is secondary to your biz. Josephine is billed as as being for lifestyle bloggers, but I don't see why any blogger couldn't use it. I like the top slider with all the blog posts, and I also like the sleek looking menu bar with social buttons. Plenty of white space as well. Thumbs up on this one. Amelie has a somewhat unique look, having the sidebar on the left and an interesting gallery look for the blog posts. I've never been a huge fan of the left sidebar, but it I'll admit that it does look good here. Not the most creative of titles, but if I had a recipe blog I'd be totally into this one. The overall layout is somewhat unique and it has special spots of ingredients and other specialized food blog must-haves. I like this one a lot, and I kind of wish I could cook. 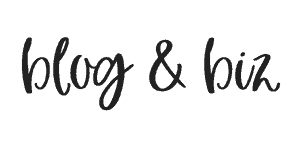 From the makers of Food Blog Theme, not surprisingly, comes Fashion Blog Theme. Again, I like this one a lot. It does a good job of showcasing photos and has a unique layout. Thumbs up. Isabelle is ultra-girly, so if you're into that, check it out. I like the pink and the swirls and just the overall look. If I had a lifestyle blog of some sort, I could see myself using this one. So, there you have it. Seven more girly themes to drool over. Am I missing any? Tell me in the comments!